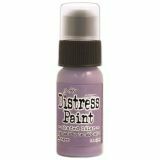 Tim Holtz Distress Paint - RANGER-Tim Holtz Distress Paints. 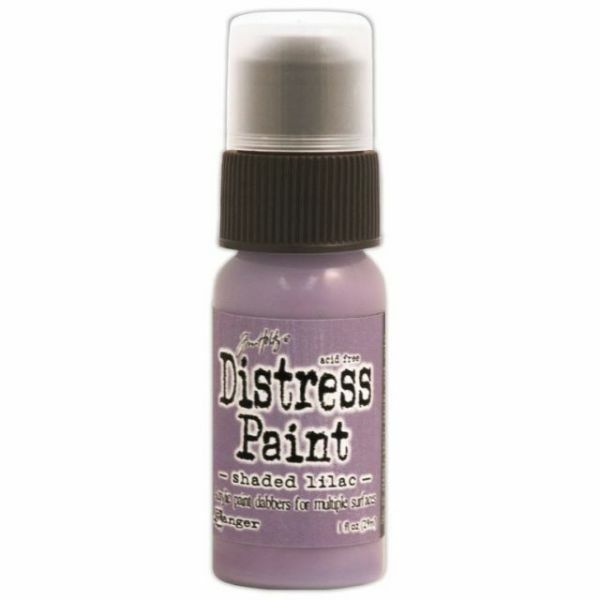 This paint is great for use on stamps, glass, plastic, metal and more. This package contains one 1oz bottle of paint. Available in a variety of designs, each sold separately. Conforms to ASTM D 4236. Acid Free. Made in USA.